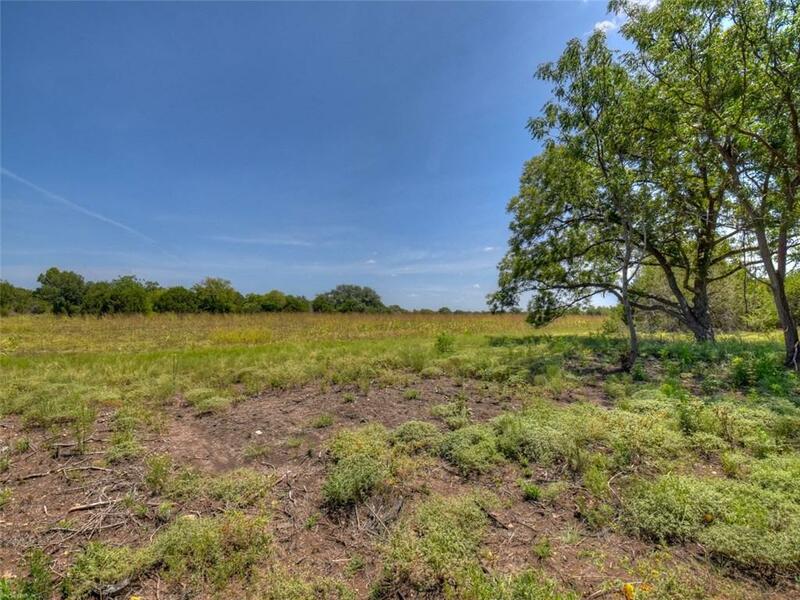 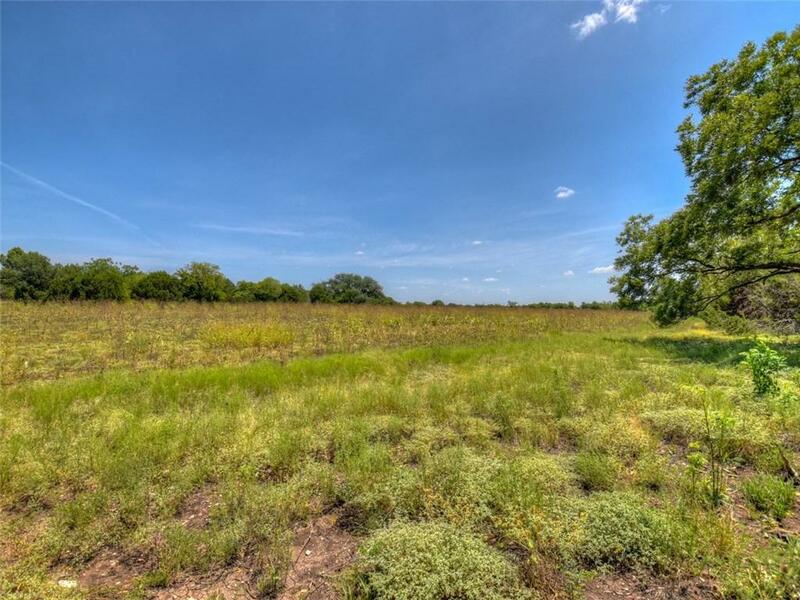 Situated on at the corner of quiet county roads, this land is close to all the conveniences of Austin, Killeen and Copperas Cove but with the peaceful, low-traffic setting you've been dreaming about.Most lots are currently sold with homes already in process. 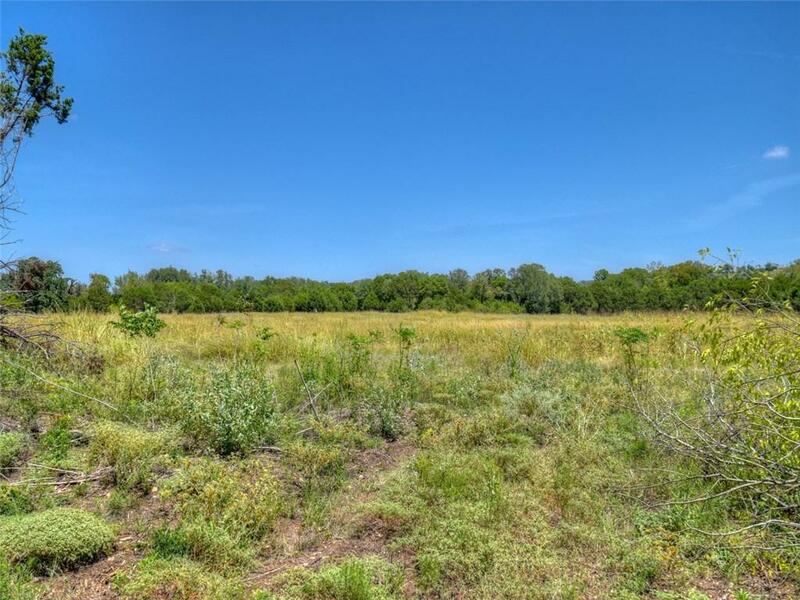 Three larger lots are still available and have been clearedto make your building process straight-forward and cost-effective.Lot 11A is the largest at 13.74 acres. 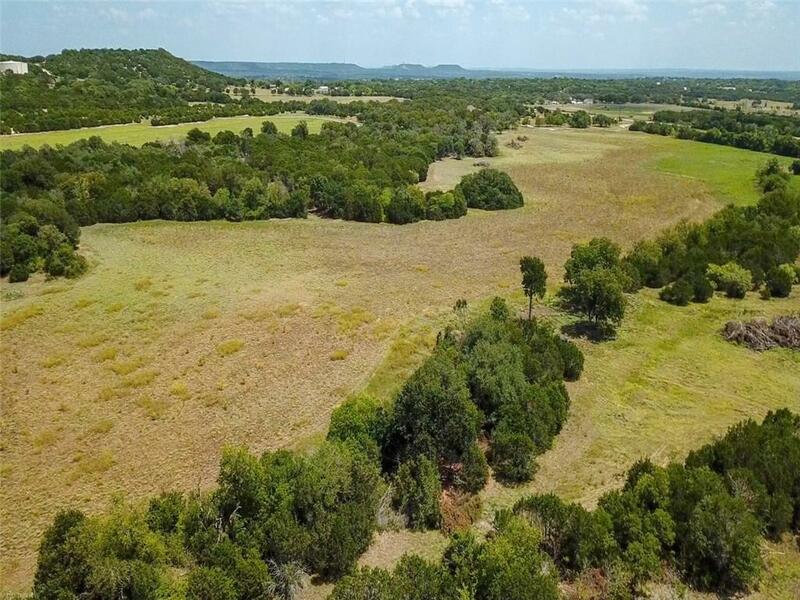 Tracts will be supplied with electric and water and only have light restrictions.